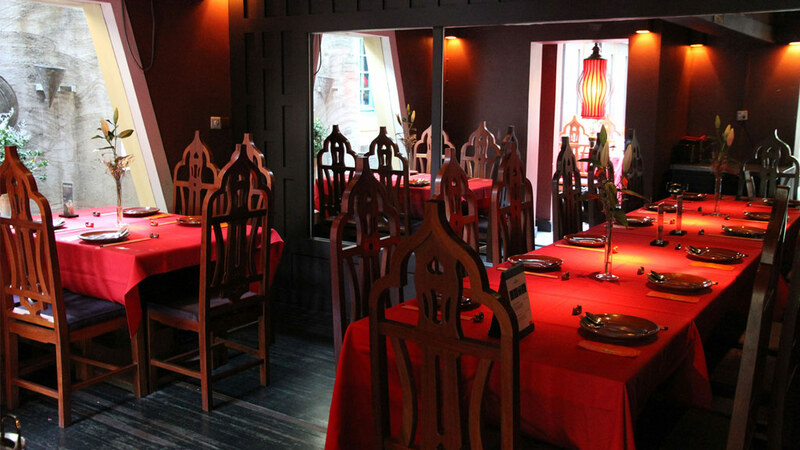 Coconut Paradise brings authentic Thai food, especially Northern Thai cuisine. The northern Thai people developed a distinct dialect as well as their own unique style of cooking. 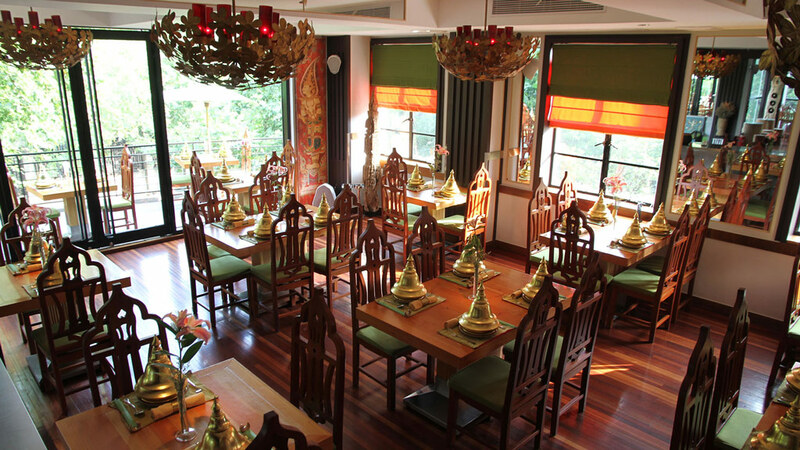 Thai cuisine involves only the freshest, hottest chilies that can bring the toughest palate to break a sweat. To bring the cooling sensations, much of the food is tossed with loads of herbs, lime juice, ginger, fish sauce and lemongrass. 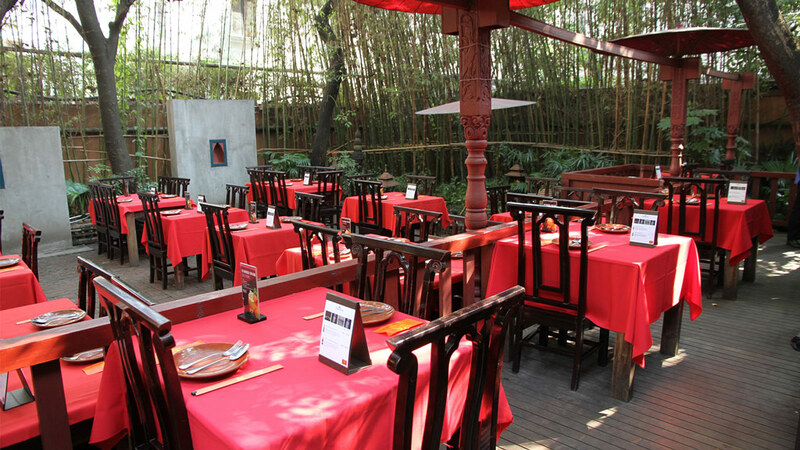 Coconut Paradise brings your tasted buds straight to Chiang Mai. 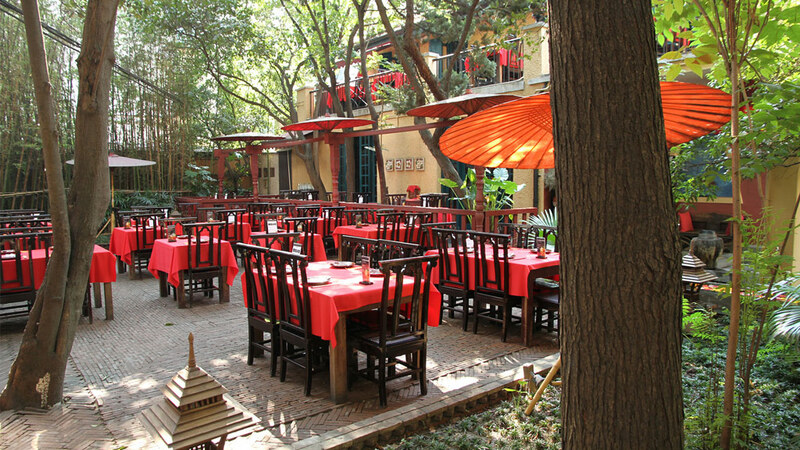 Fumin Lu · With its lush garden, Thai style architecture, and leafy outdoor seating area. 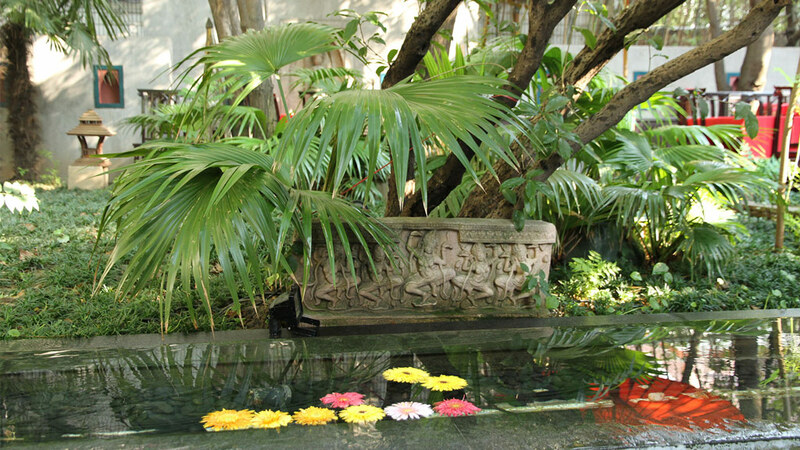 Here is a calm oasis in the heart of Shanghai. 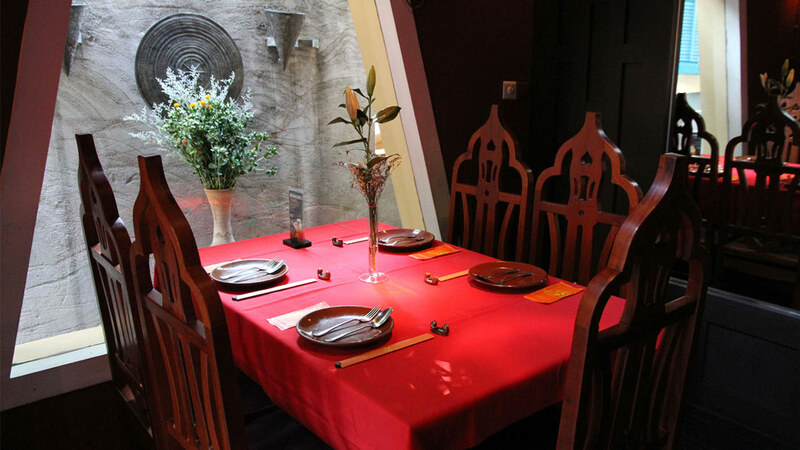 Ferguson Lane · The Serene ambiance and palate-tingling flavors of northern Thailand have been lovingly recreated in the beautiful former French Concession area. Galangal, known as ‘Kha’, is a fragrant root belonging to the ginger family that is used in much the same way as ginger. It adds a distinctive fragrance and flavor to many dishes. The young, pinkish galangal is tender and imparts the best flavor. Kaffir lime is a small lime that has a very knobby and intensely fragrant skin, but virtually no juice. The skin or rind is often grated and added to dishes as a seasoning. The fragrant Kaffir lime leaves are added to dishes giving a wonderfully tangy taste to these dishes. Lemongrass is a lemon-scented stem which grows in clumps. Use only the thicker bottom part of the stem, remove and discard the dry outer leaves and use only the tender inner part of the stem. Coriander is the most common herb used. The whole plant is used, the roots, stems and leaves. Coriander roots are ground into spice pastes, while coriander leaves (also known as cilantro or Chinese parsley) are more often used as garnish. Also cannot be cultivated,and like its cousin the Ji Zong mushroom,the Bai Sen adds a famous ‘Meaty’texture to dishes.It is commonly used in soups,or fried or steamed with eggs;try it in Yunnan Stir-Fried Eggs,or in steamed White Mushroom and Tofu in Banana Leaf. For our friends and most loyal guests. Lost Heaven reward program has been designed to acknowledge and reward our guests. 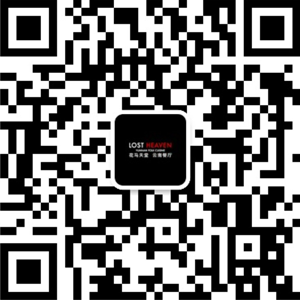 Simply scan the QR code and join us today for free.